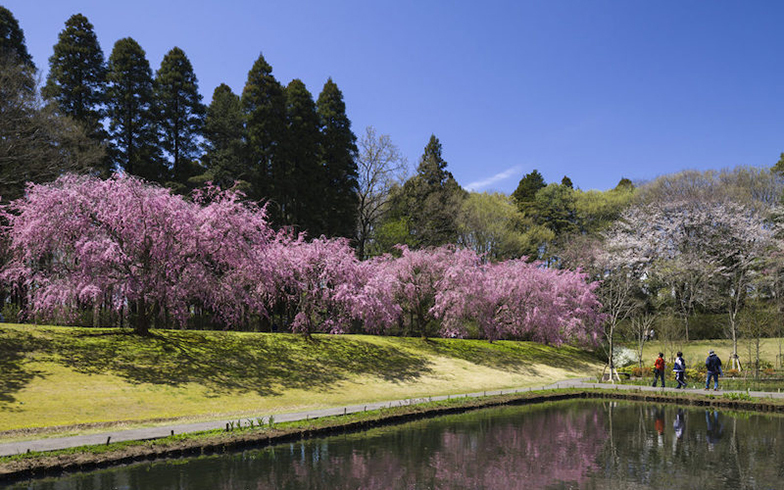 With the chilly winter behind and the stifling heat of summer still a long way off, springtime in Japan is one of the most popular times for travel and sightseeing If you’re lucky you can also experience the timeless beauty of cherry blossoms accenting the landscape. 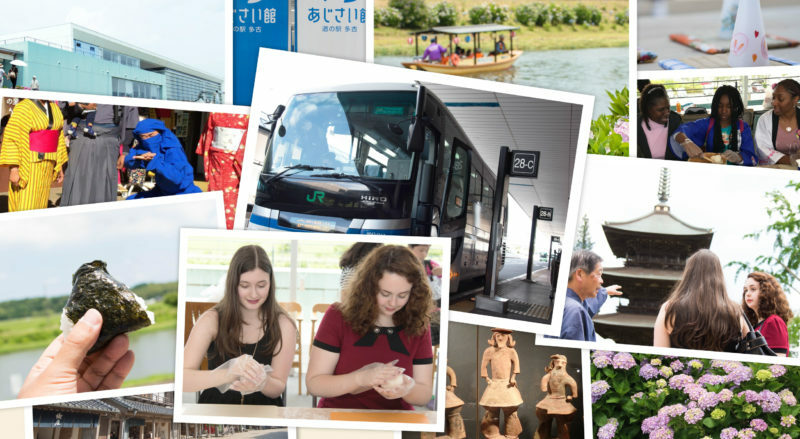 Read on for a list of great things to do and see around Narita Airport in spring. 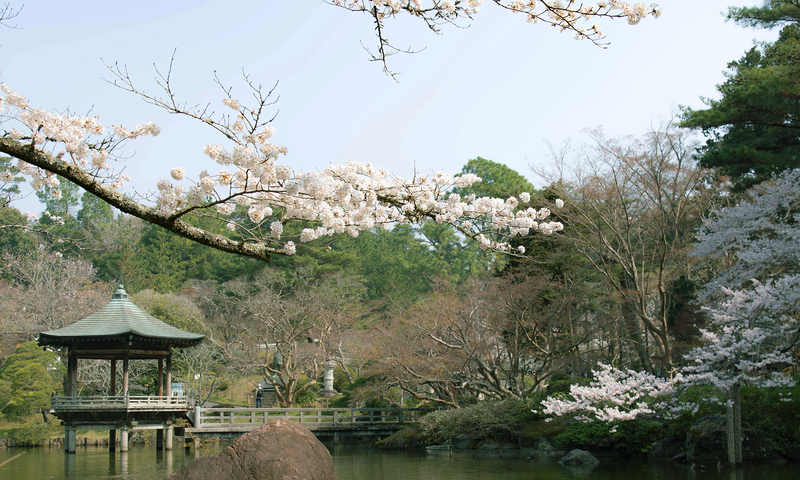 With trees, ponds, a waterfall, the Great Peace Pagoda, and of course cherry trees, Naritasan Park nearly has it all. 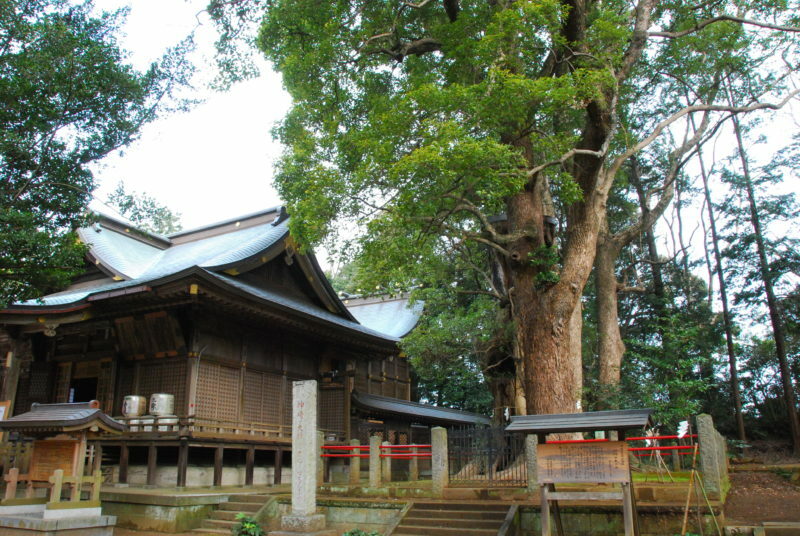 Plus, it’s right next to famous Naritasan Shinshoji Temple, and is easy to get to from the airport. 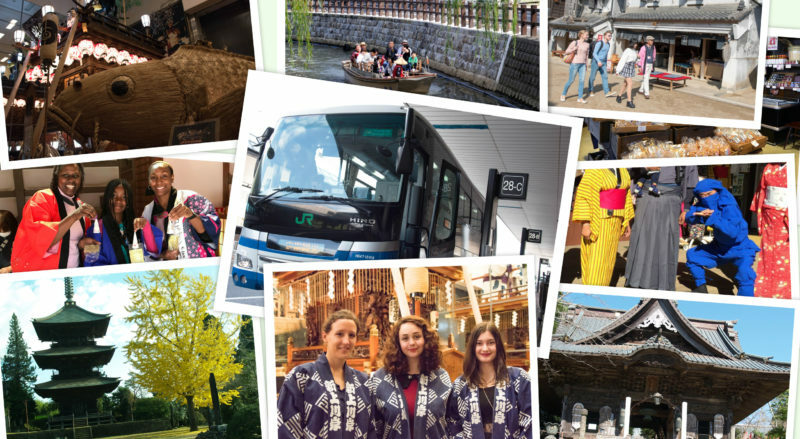 You may have heard that you can rent kimono to wear in touristy places like Kyoto, but did you know this memorable experience can be had right in Narita City? 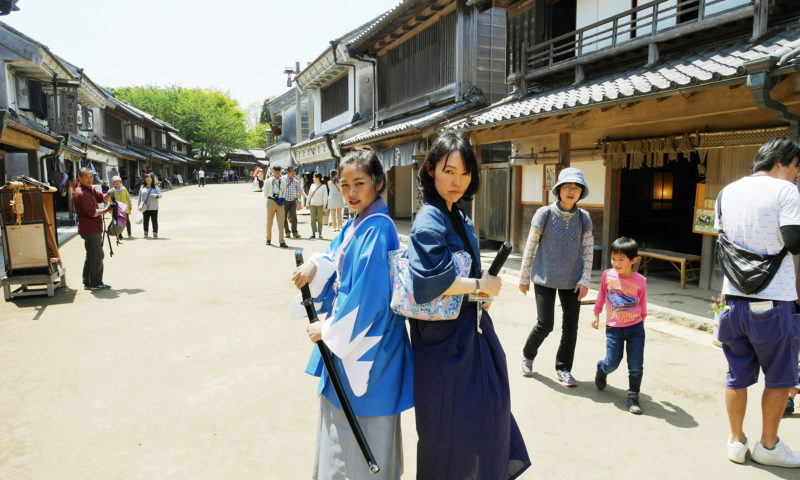 Narita’s Omotesando Street retains a distinctly historical vibe and is lined by shops selling traditional foods, snacks, and souvenirs — an ideal place to explore in traditional Japanese clothing in spring. 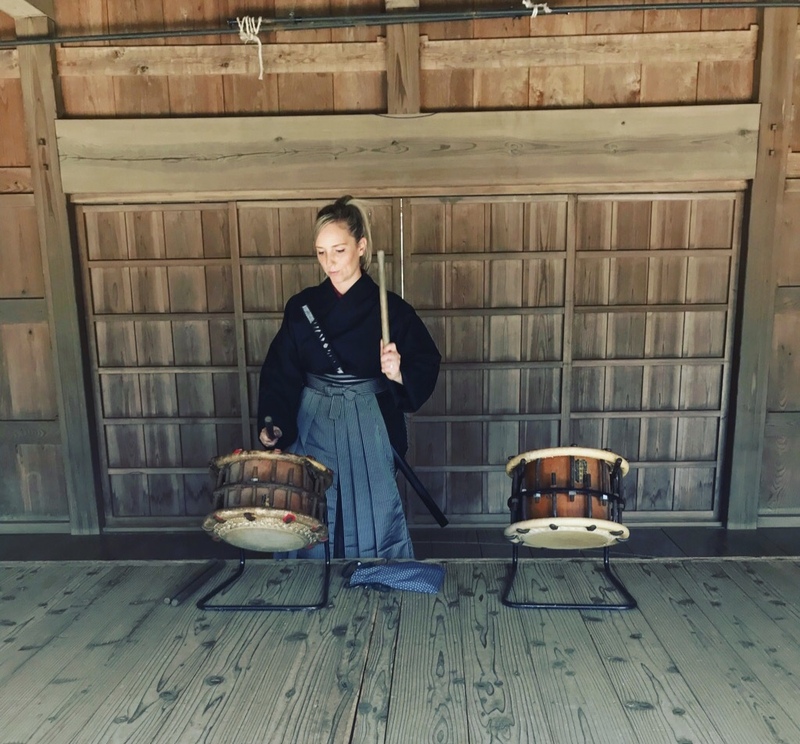 For one weekend in April each year the city of Narita comes alive with the sound of Japanese taiko drums beating in unison. 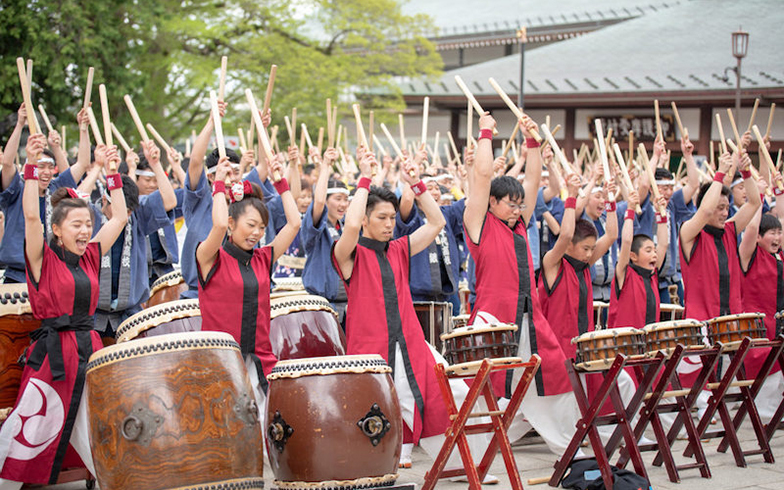 The Narita Drum Festival is composed of several events, all of them exploding with energy and excitement. 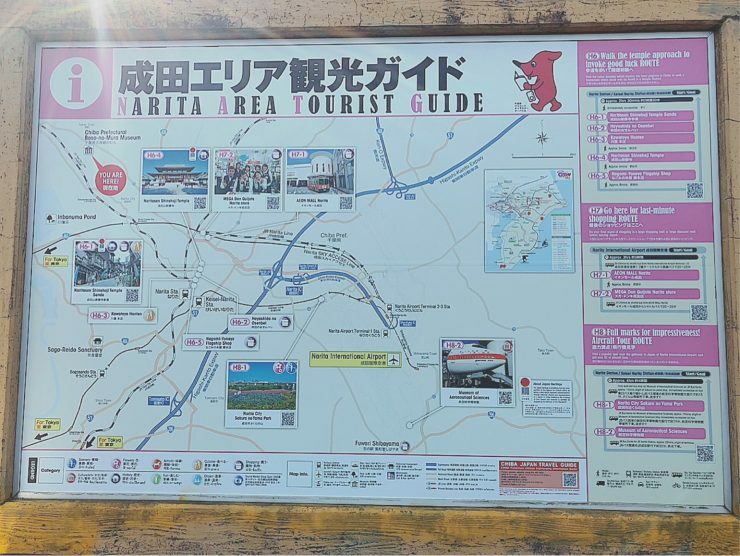 Other spring festivals held in the Narita area include the Naritasan Flower Festival and the Great Pagoda of Peace Festival. 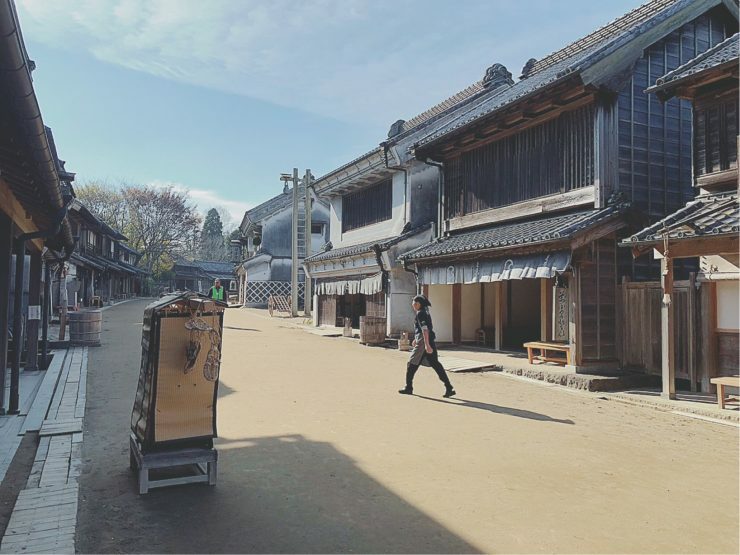 Nagomi-Yoneya (stylized as ‘NAGOMI-YONEYA’) is a traditional Japanese confectionary that has been making yokan and other sweets for decades — in fact, its history goes back to the late nineteenth century. If you’re walking along Narita’s Omotesando Street be sure to stop by and ask what seasonal confection they recommend. 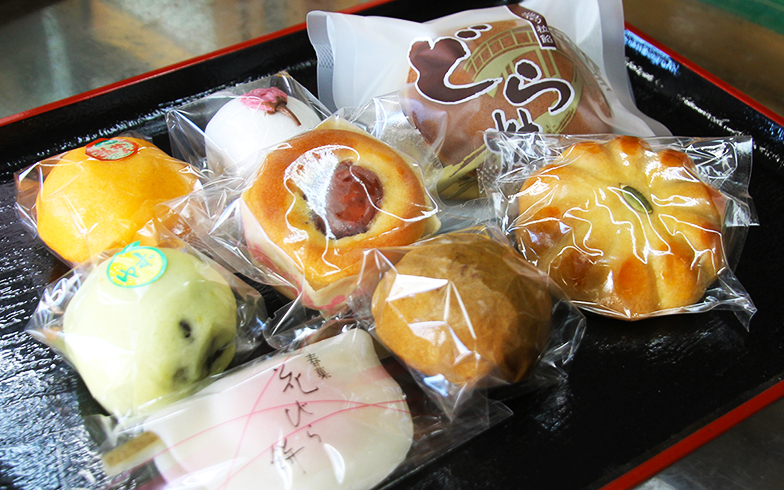 Shiraishi Confectionary is located in the town of Tako, and is notable for using local rice and produce in their hand-made wagashi sweets. 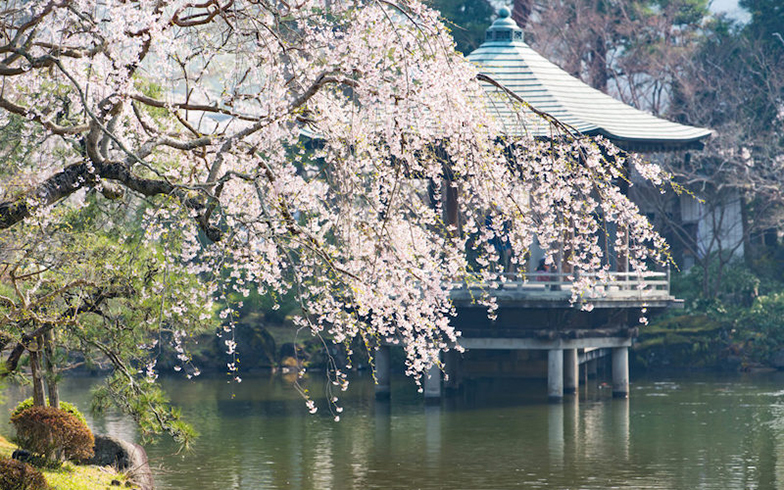 Perhaps you’d like to enjoy some sakura mochi under the cherry blossoms? 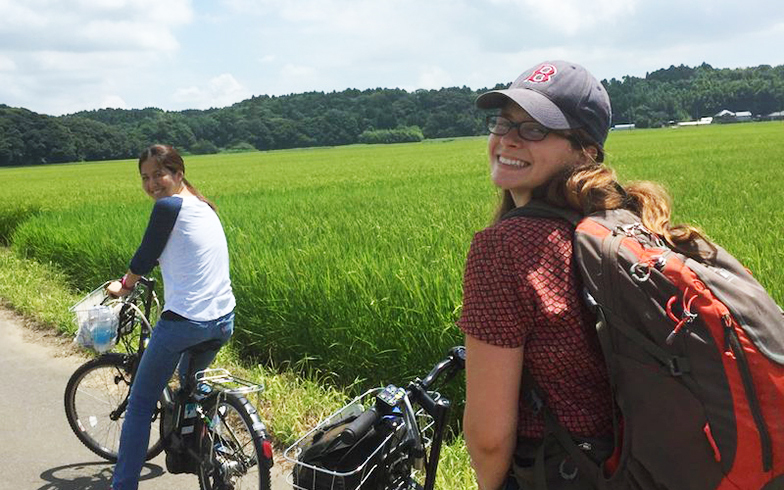 Sitting on a hillside above the rice fields, the quiet temple of Nichihon-ji provides the perfect excuse to hop on an electric-assisted bicycle, which can be rented at Tako Ajisai-kan, and go for a cruise through the Japanese countryside. 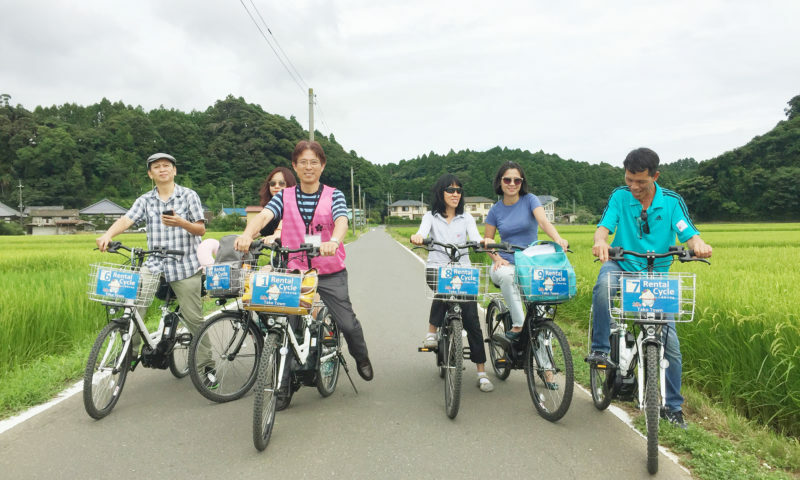 “Roadside Station Tako Ajisai-kan” overlooks the Kuriyama River, and there you’ll find a market selling local specialties and bento lunches that can be enjoyed on the grassy riverbank. 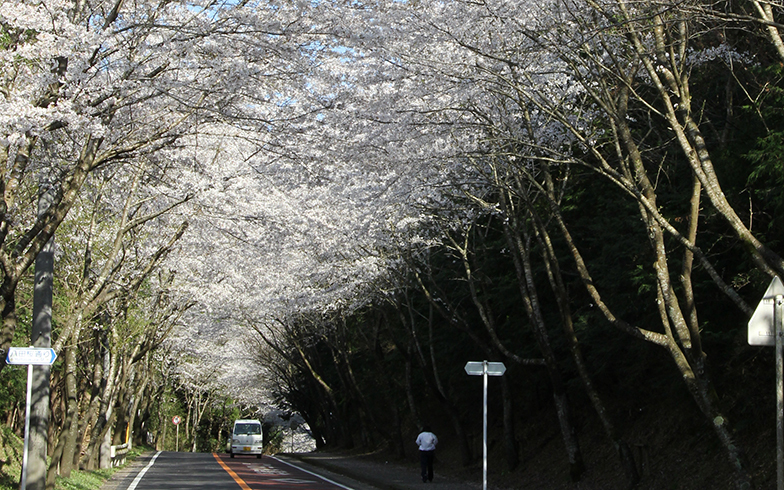 This street in Tako is lined with cherry trees for over a kilometer, giving it an almost magical feeling when the sakura are in full bloom. 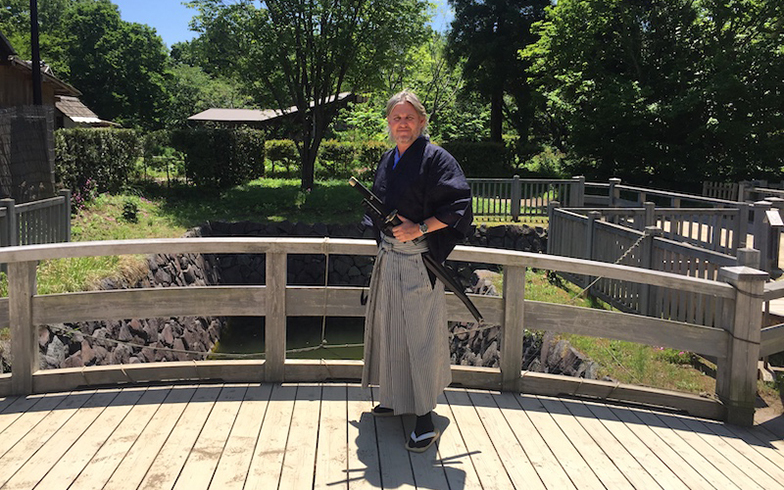 Boso no Mura is a theme park full of traditional shops, samurai residences, farmland and other typical scenes from the Edo and Meiji periods, all authentically reconstructed, creating the perfect place to don a samurai or ninja costume, a kimono, or other traditional garb. 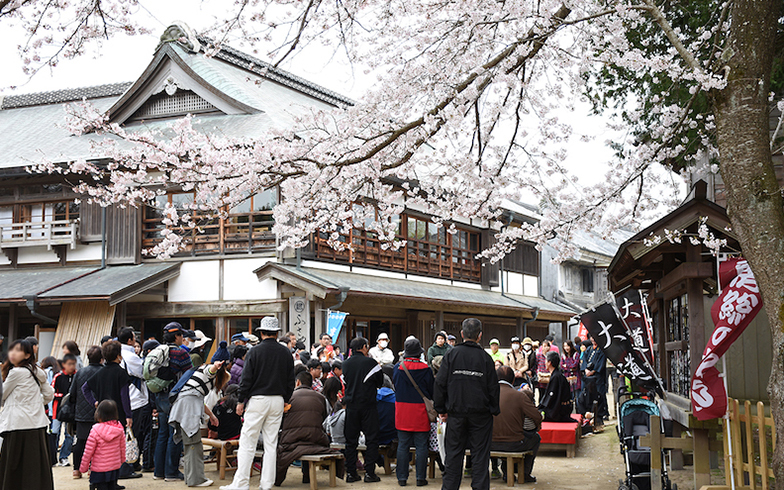 This fun event is held amongst the cherry trees just outside Boso no Mura and features dancing, taiko drumming, and more. 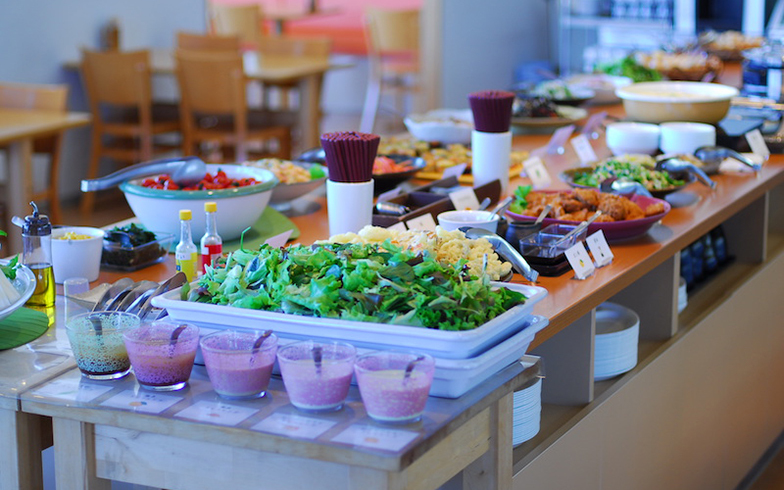 The adjacent Yume Terrace restaurant serves fresh, seasonal dishes and even has outdoor seating ideal for a warm spring day. 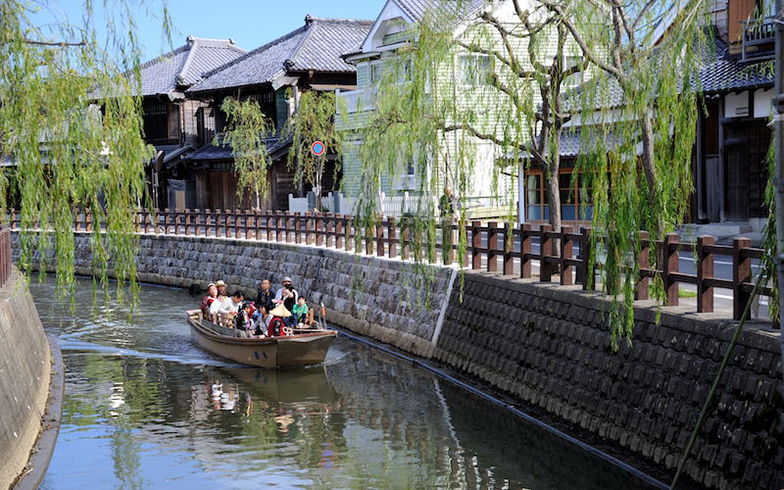 Japan is famous for its high-speed bullet trains, but if you’re looking for a slower pace, climb aboard a traditional sappa boat and unwind while gazing up at the willow trees overhanging the river. 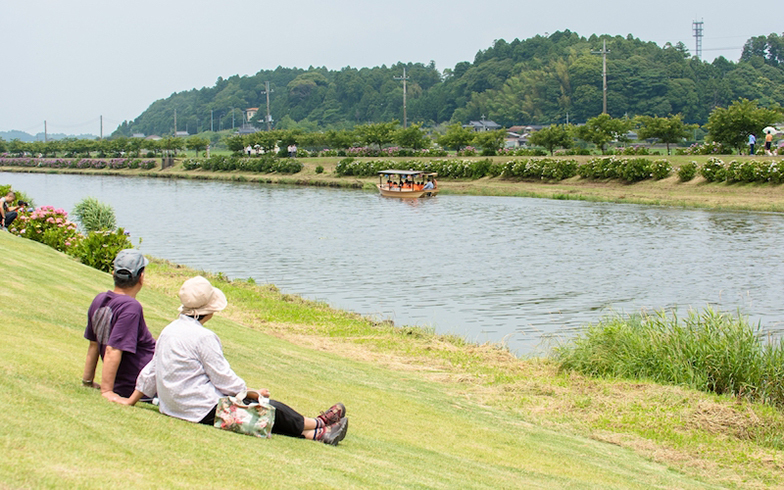 Also found in Katori City’s Sawara district is the Suigo Sawara Dashi Kaikan, where giant floats used in the town’s Sawara Grand Festival are on display. 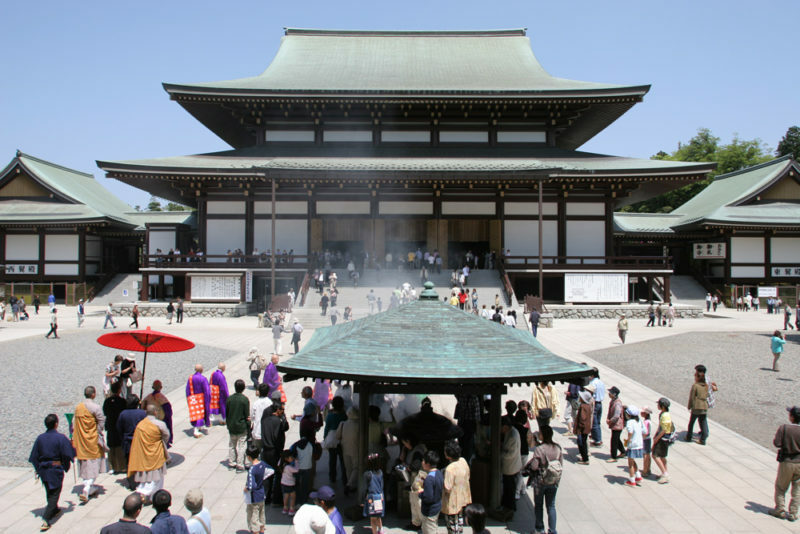 As you wander the streets lined with traditional buildings, try to imagine the floats in all their glory. 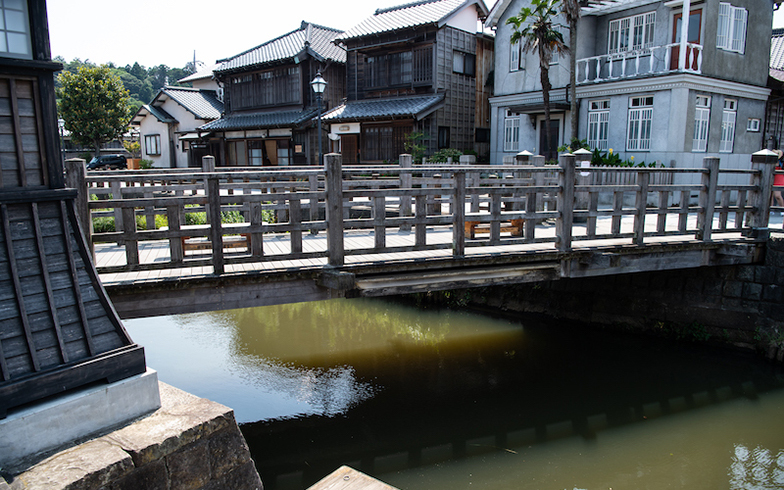 Kozaki is known as a saké brewing town, and was at one time home to as many as seven breweries. 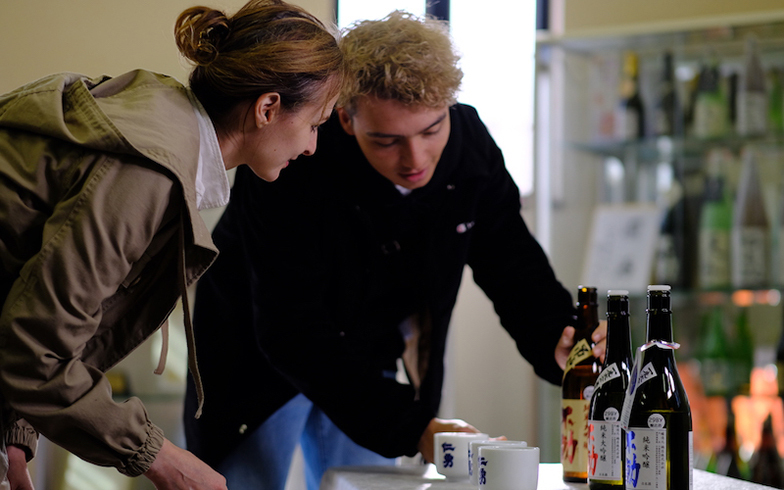 Treat your tastebuds with some sampling, and afterwards tour a brewery to learn more about the production process. 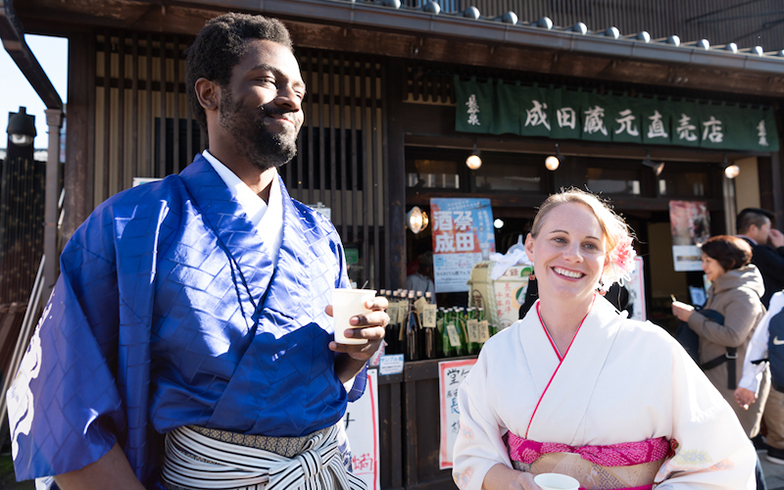 The lively Sake Breweries Festival, held in March to celebrate the completion of the year’s new saké, is a major event. 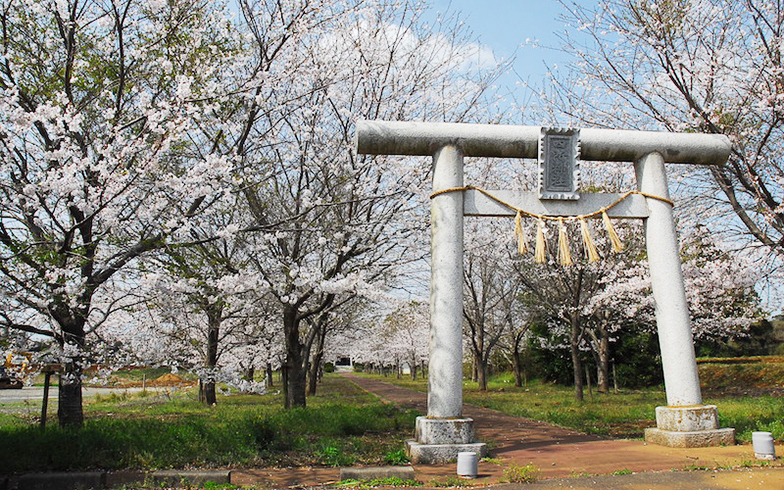 Shisho Shrine is located in the rural town of Shibayama not far from Narita Airport, and the approach to this small shrine is lined with cherry trees, creating a beautiful scene in spring that frames the stone torii gate. 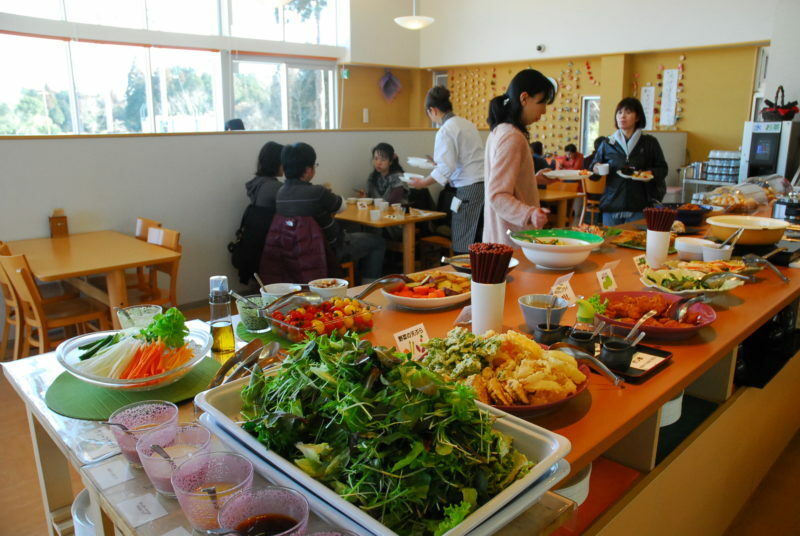 This local restaurant in Shibayama is located next-door to a produce market and serves a variety of Japanese dishes using locally grown ingredients. 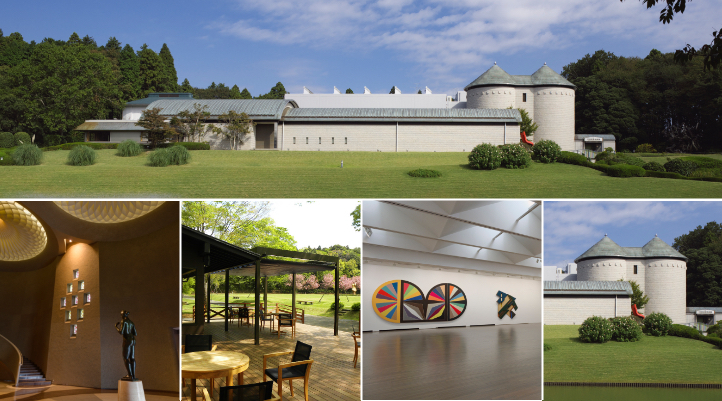 Not only does this museum exhibit works by internationally famous Western and Japanese artists, its large garden, complete with ponds and seasonal flowers, makes it an excellent stop on any spring visit to the Narita area.